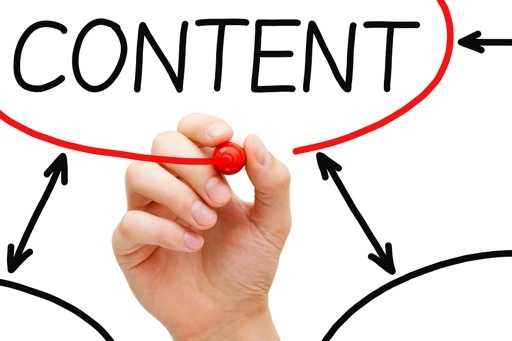 Content marketing includes sharing useful blogs, videos, infographics, guides and more – any type of content that will help your target audience become more educated. Gone are the days when launching a website was enough. Today consumers are utilizing the internet to educate themselves. They’re using search, social networks and more prior to making a purchase decision. 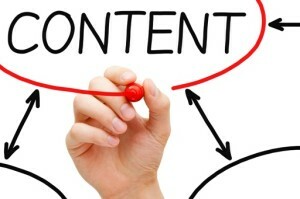 Delivering relevant and useful content on a consistent basis offers significant benefits. Lead generation – more money! Determine which assets you already have – you probably have more than you think. If you don’t already have a blog, we’ll give you the guidance you need to get one established. We set your goals, priorities and create a plan to go to market with. We develop ideas for content (editorial calendars), then write it, design it, optimize it for search engines, and either provide you with it or upload and schedule the content for you. Time to share! We use social media, email, online advertising and more to get your content distributed to the right audience.